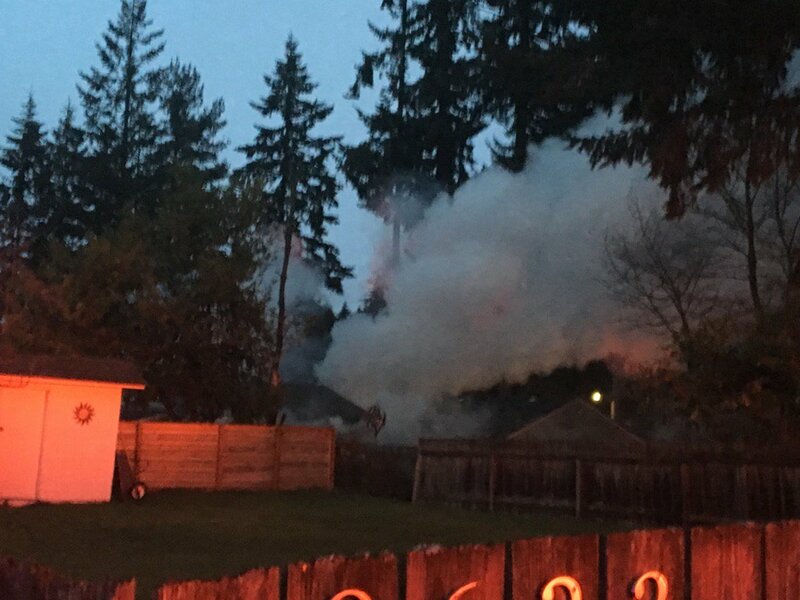 Snohomish County Fire resources responded to a fully engulfed garage fire around 1802 hours on Saturday evening but would quickly knock down the fire within 10 minutes after arriving on-scene. 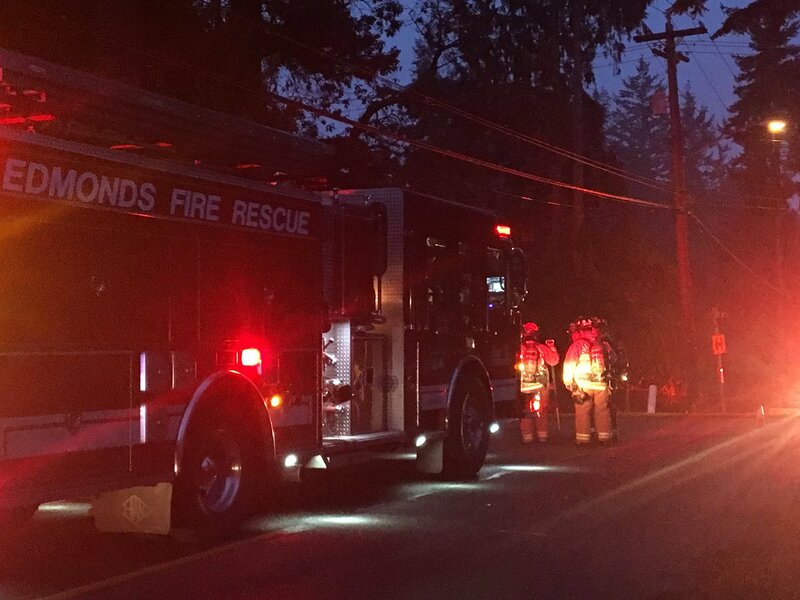 The garage fire was located in the 9600 block of 233rd in Edmonds, Washington. No word on if any injuries or what the cause of the fire was this evening.